Camel Pawn Shop loans money on almost anything of value. This includes diamonds, gold jewelry, gold and silver coins, silver jewelry, music instruments, electronics, guns, cameras and many other items. If you want to sell your items instead of doing a loan, we will purchase them too. 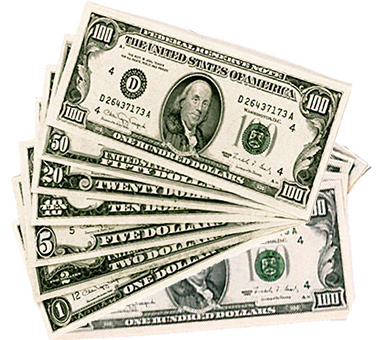 Cash loans are our specialty and our expertise makes the process fast and easy. Simply bring in an item of value as collateral and our trained staff will assess it's loan value. Once the loan amount is agreed upon, we'll collect all the necessary information and prepare your pawn ticket. Unlike a bank, Camel Pawn does not take your credit history or employment status into consideration when providing loans. We'll give you the cash and safely store your item until you return to pick it up.